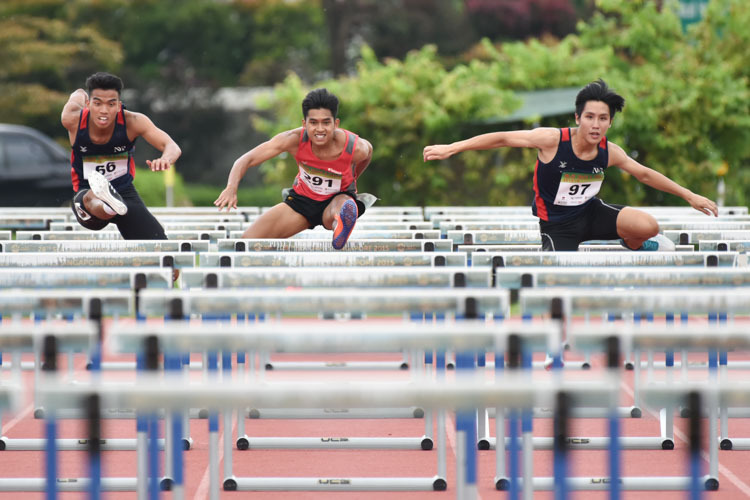 Nanyang Polytechnic defended their Polytechnic–Institute of Technical Education Games track and field overall title with an emphatic 361 points with Singapore Polytechnic coming in second with a distant 288 points. 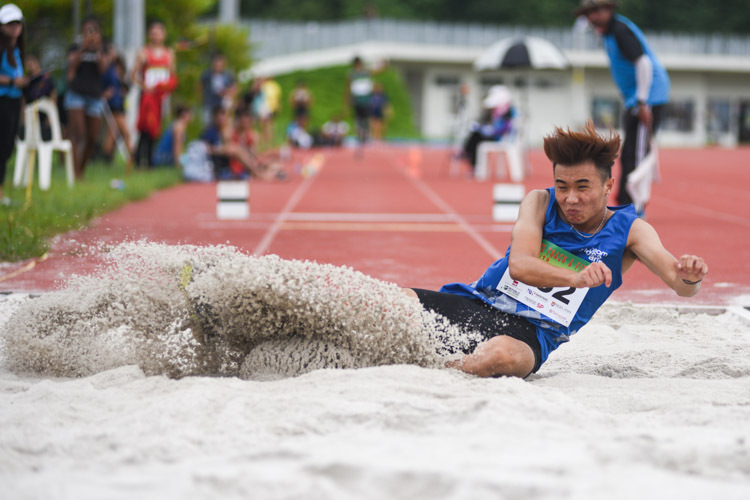 Ngee Ann Polytechnic’s Shawn Jong defended his Men’s Triple Jump title equaling his personal best distance of 13.94m, which he achieved during his gold medal win at last year’s Polytechnic–Institute of Technical Education Games (POL-ITE). 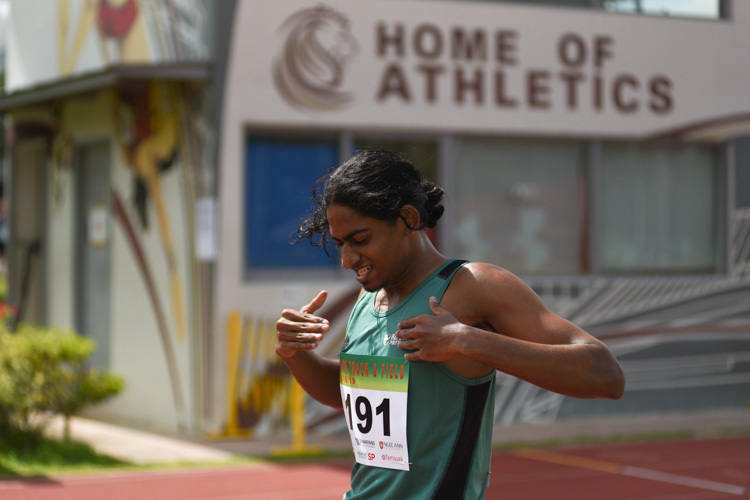 After clinching two gold medals in the 800m race event and the road race, Kiranraj s/o Suresh completed his hat-trick by steadily winning the 1500m race with a time of 4:31.11. 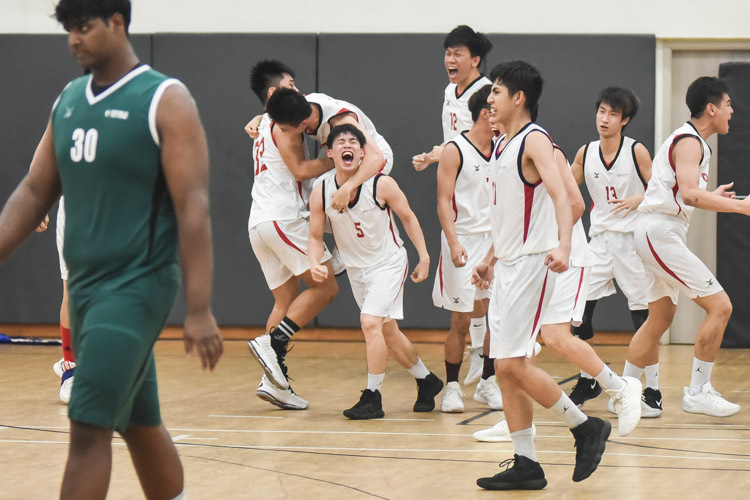 Temasek Polytechnic celebrated as they claimed the POL-ITE Basketball Championship title from defending champions Republic Polytechnic, behind a game-high 26 points from Kelvin Lim (TP #22). 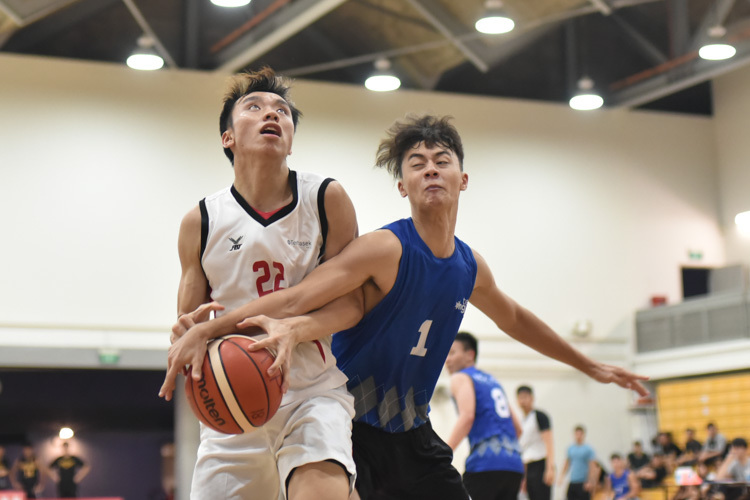 After a laboured effort in the first quarter, Temasek Polytechnic finally clicked into gear in the second half to take their second victory of the Polytechnic–Institute of Technical Education Games (POL-ITE) season with a 67-56 win over Nanyang Polytechnic. 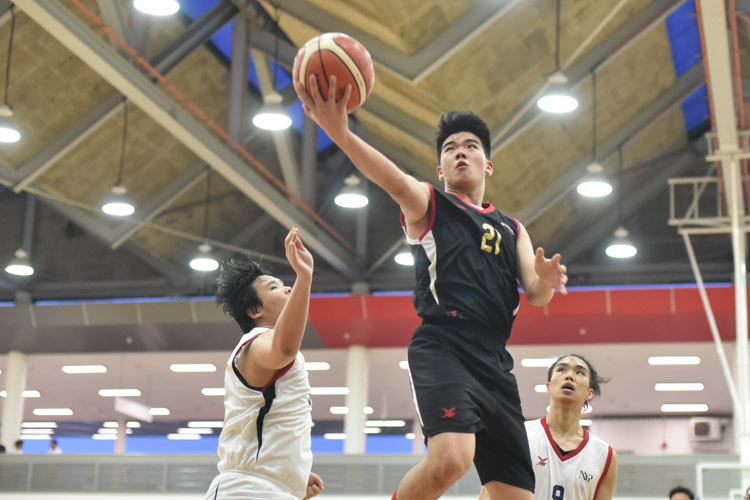 Temasek Polytechnic overcame an unexpected ejection of one of their players, Sherman Seet, in the second quarter, to defeat Ngee Ann Polytechnic 72-59 and kick-start their POL-ITE basketball championship campaign. 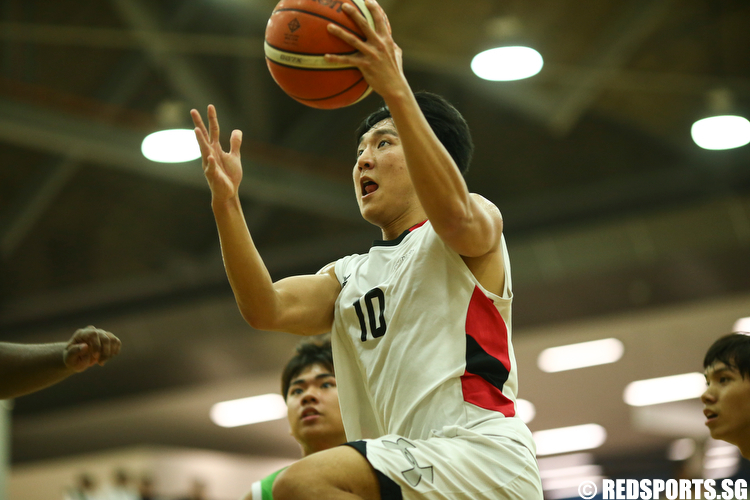 Siming's (TP #10) team-high 19 points led Temasek Polytechnic's quintet of double-digit scorers as they took down Republic Polytechnic 84--78 in overtime to end their season in the National Youth Sports Institute Basketball League. 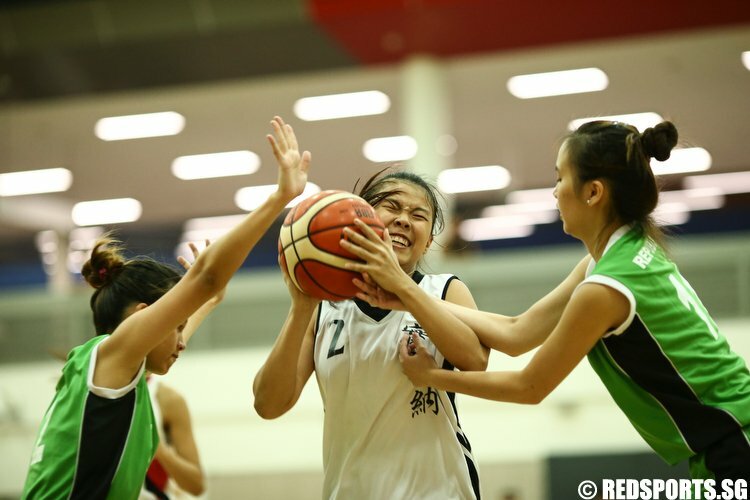 Joanne's (TP #2) team-high 10 points were enough for Temasek Polytechnic to scrape past Republic Polytechnic 41--35 in the former's final game of the National Youth Sports Institute Basketball League.